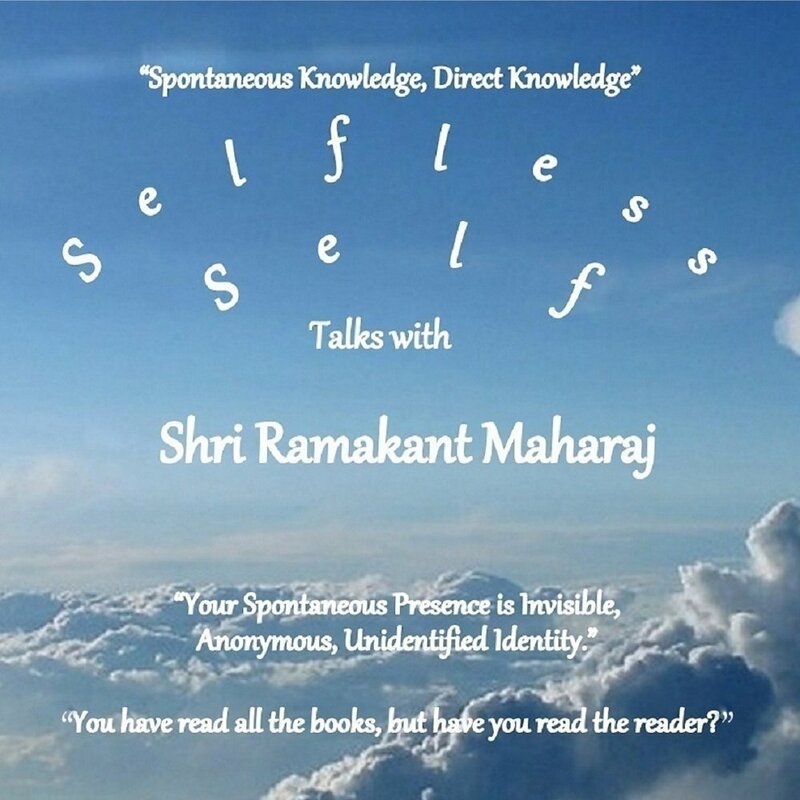 The following is an excerpt from ‘Selfless Self: Talks with Shri Ramakant Maharaj‘, page 15. To find out more, click on the hyperlinks above. YOU ARE ALMIGHTY. ALMIGHTY GOD, OMNIPRESENT. Questioner: [laughing] I find it hard to believe that this ‘little me’ is all of that! If I am all of that, as you say, how is it I am not aware of this? And if I’m not, then how can I start becoming aware of my Self? Maharaj: How can I? There is no ‘I’ at all. There is no ‘You’ and there is no ‘I’. Everything is just like the sky. You see, even when the Master tells you that you are Almightly, that you are Ultimate Truth, you are not accepting it. You are not able to accept that Truth because you’re caught up in all sorts of illusionary thoughts. You are considering yourself as ‘little me’, and that is making you blind to your Innate Power. The remedy for this, a very simple remedy for this, as I have said, is meditation. Meditation is the anti-virus for illusion.